Tulip "ATILLA GRAFFITI" Pack of 100 Bulk rate (Feb-June only). Home / Spring & Summer Bulbs Collection 2018/2019 (Annual Seasonal releases only) / Tulip "ATILLA GRAFFITI" Pack of 100 Bulk rate (Feb-June only). View cart “Dutch Crocus – "PICKWICK" Pack of 12 (Feb-June only)” has been added to your cart. 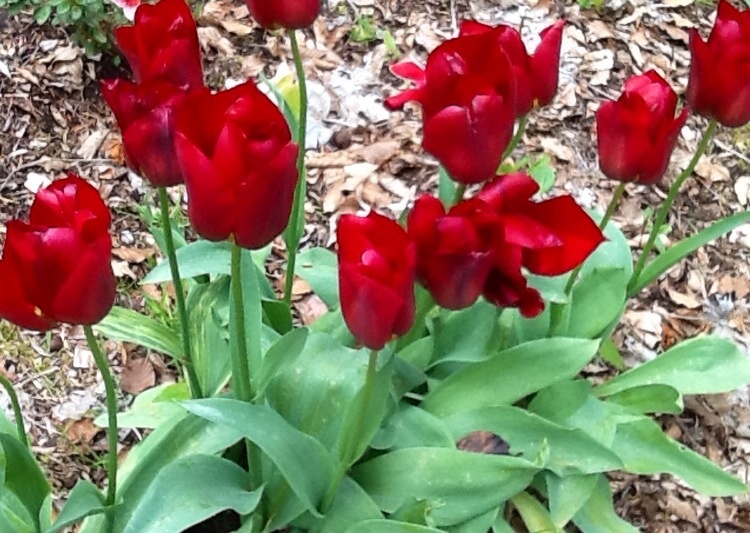 Tulip “ATILLA GRAFFITI” (Pack of 100 bulk rate) A vigorous tulip for mid – late spring. 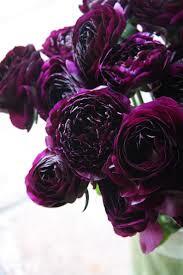 The petals are strong burgundy with a purple blush. The colour holds well as it ages. Great colour and great performance, these Tulips are great all rounders. In beds or pots they are reliable and beautiful. Please note our bulbs can be ordered all year round but supply is between January – May.